The SIRIUS platform is a practical and innovative solution to address the current challenges faced by law enforcement in internet-based investigations. To address this challenge and better support EU member state investigations, Europol officially launched the SIRIUS platform at a special Meeting in The Hague in October 2017. SIRIUS is a secure web platform for law enforcement professionals, which allows them to share knowledge, the best practices and expertise in the field of internet-facilitated crime investigations, with a special focus on counter-terrorism. It offers an innovative collaborative approach by providing investigators with a platform to quickly and efficiently exchange expertise, manuals and advice, as well as tools to help them analyse the information received by the different online service providers. The platform also addresses other challenges in criminal investigations, such as streamlining the requests to online service providers, and improving the quality of the responsive record. 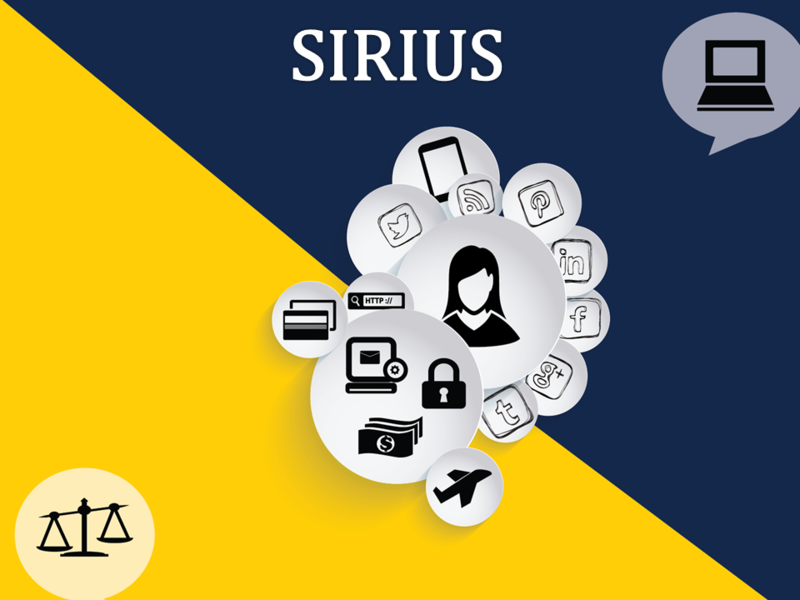 SIRIUS aims to encourage the co-development of tools and solutions that can support internet-based investigations. To this end, Europol will organise a bi-annual codefest meeting at its headquarters in The Hague, which will bring together law enforcement experts in computer programming to jointly develop common tools and solutions. With the political impulse of the Internet Forum of the EU and the work of the European Commission on cross-border access to electronic evidence, the SIRIUS platform was proposed as a practical solution, addressing the demand for an online information and support portal at EU level. This annual SIRIUS meeting and the associated bi-annual events demonstrate Europol’s commitment to being at the forefront of innovation to support internet-facilitated crime investigations.